Our blog is a fast-growing online destination, which focuses on articles, guides, advice, tips and insight about Singapore property. 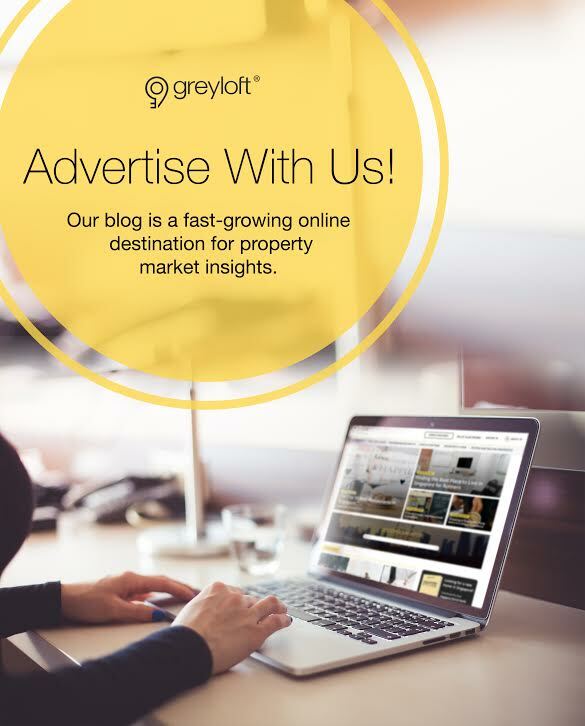 If you want to promote your products and services, Greyloft can take care of everything. Guest Articles – we accept articles written by a professional writer and the content must be of value to our readers. Advertorials – we can publish an advertorial provided by you and post it under our 'featured' sections for a minimum of 14 days. Press Releases – we can publish your press releases on our website and broadcast them to our audience. Social Media - the sponsored articles will be published on social media and paired with boosting on Facebook. Get in touch now to discuss your requirements further!